cloudLibrary by Bibiotheca is the eBook and eAudiobook platform that is used at the Portland Public Library (and in libraries throughout the state of Maine.) It is easy to use. Downloading titles is simple. 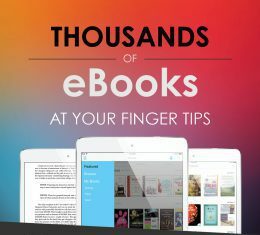 Thousands of eBooks and eAudiobooks are at your fingertips. You will never accumulate late fees. Your Portland Public Library card will give you access to this library of titles – including some purchased for our patrons. Did you know that the cloudLibrary has titles for children? This platform is not for our adult patrons only! There are many children’s eBooks and eAudiobooks available for borrowing. There are picture books, early readers, nonfiction, novels and graphic titles. You will find Danny and the Dinosaur, Big Nate and Ramona. Are you a fan of Little House on the Prairie or Harry Potter? Both series are available in eAudiobook format. The 2017-2018 Maine Student Book Award List has been revealed. Many students read these titles during the summer months. 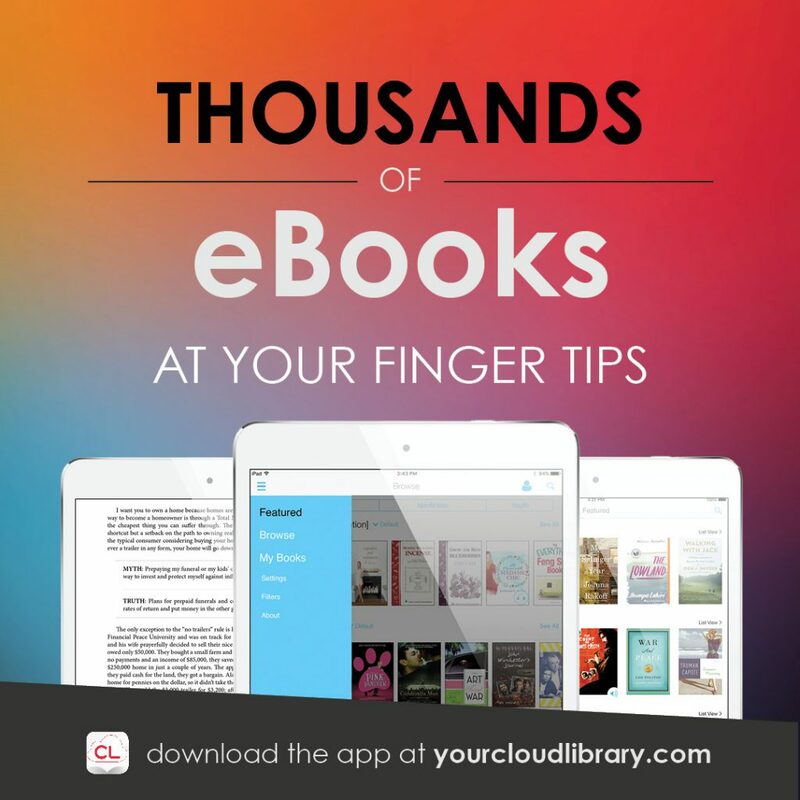 You can easily get many of the titles on the cloudLibrary platform. If you are going on vacation you will be able to take titles with you. The Maine Student Book Award list has 45 titles this year and 38 of those titles are available in eBook format on the cloudLibrary. If you prefer to listen to the books you will find 15 of the titles available in eAudiobook format. It couldn’t be any easier to borrow these titles than signing up for the cloudLibrary today. The holdings for children in the cloudLibrary do not stop with the Maine Student Book Award titles. If you are looking for other reading choices – you will find them here. From My Weird School to Rick Riordan titles and Lemony Snicket to Wings of Fire – the selection is wide. Check out the cloudLibrary today and sign up for an account. You’ll be reading or listening to a new book in minutes.